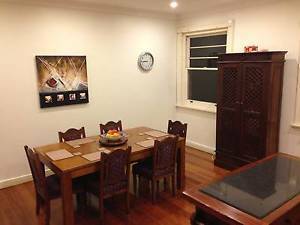 PERFECT LOCATION NEAR MANLY, ROOM FOR COUPLES. Great Lifestyle! More Spaces! 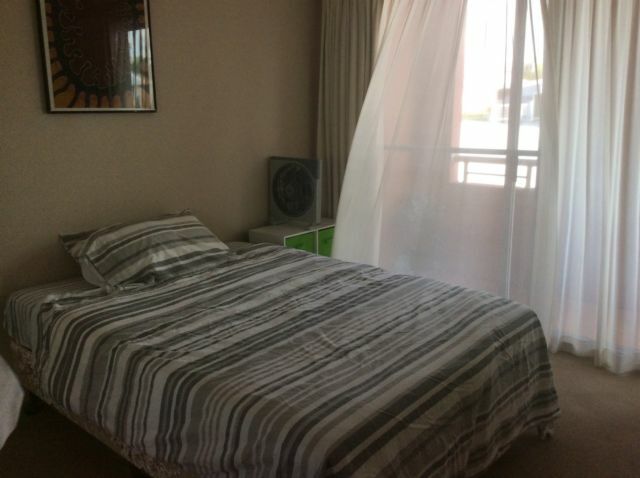 ","Central position in Manly Vale area; 1 min walking to the shopping centers and bus stop to the city and Manly. 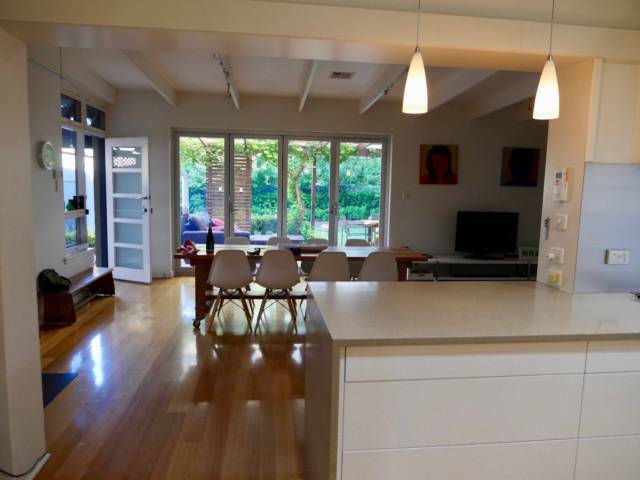 ","20 min walking to Manly beach. 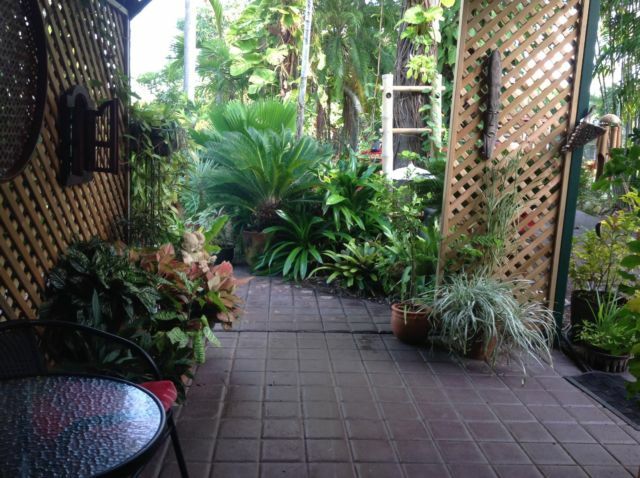 ","It's situaded in a secure and quiet neighbourhood with plenty of street parking. ","The house is big enough to feel your own space without any problems.","...... ","The room is furnished with queen size bed and built wardrobe. ","We are looking for a couple prefer long term rent (min. 3 months). 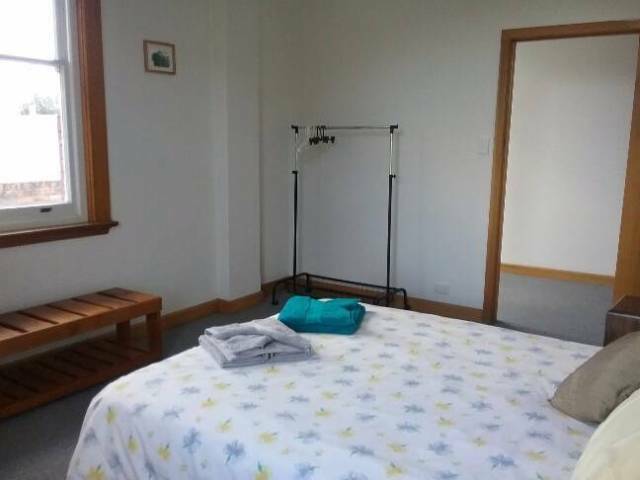 ","2 weeks bond and two weeks in advance (4 weeks when you move in)","All the bills and wifi are included. ","If you want to arrange a checking, please TEXTme for more information.","Thanks. ","Jason.